Today we’d like to introduce you to Nick Garrison. Nick, please share your story with us. How did you get to where you are today? Long story short, I started homebrewing years ago and saw an opportunity to open a craft brewery in Rhode Island. This was after brewing all of the beer for my wedding in 2008 and having an entrepreneurial epiphany of sorts. 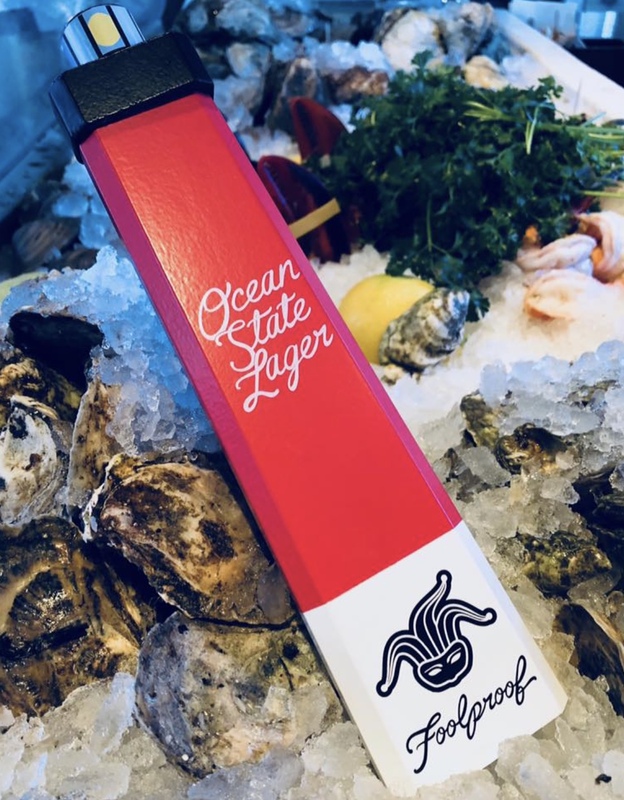 After roughly three years of planning, research, writing a business plan – and all of the other fun things that go into opening a business – Foolproof opened its doors for business in December 2012 and quickly grew to become one of the largest breweries in the Ocean State. We’ve since expanded multiple times and grown our distribution throughout New England, New Jersey, and parts of Virginia. It has been a crazy five years so far. I don’t think opening a business can ever be considered a smooth road. We encounter the same challenges that every small business faces – high expenses and limited cash flow, increasing competition, evolving consumer tastes, and a challenging regulatory environment. 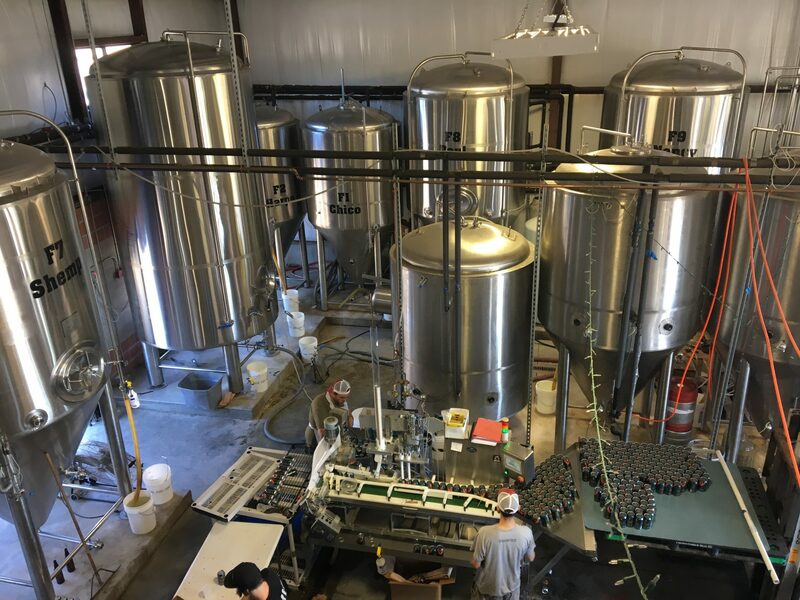 I think seeing the growth of the craft brewing industry has been perhaps the most surprising element of running a brewery. When we opened in 2012, there were roughly 2,200 breweries operating in the US. That number has since grown to 6,200, so competition and the need to innovate has reached an all-time high. 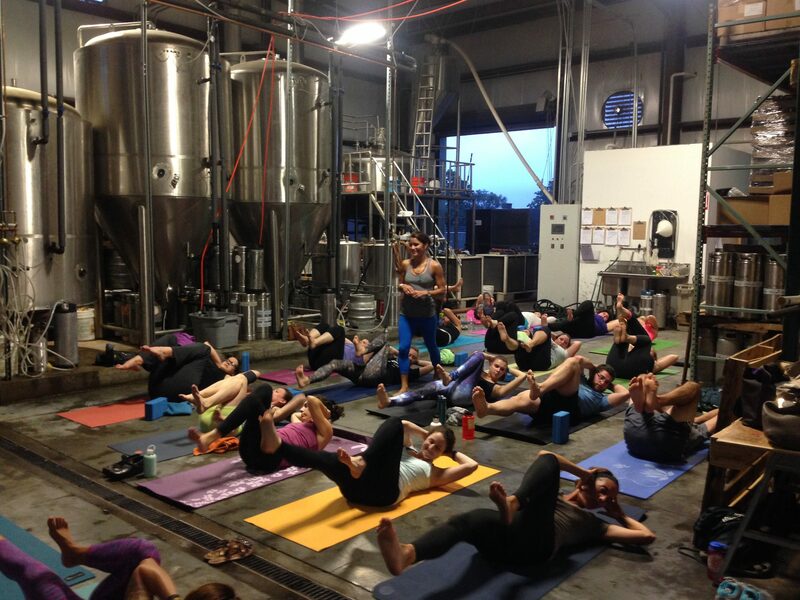 So let’s switch gears a bit and go into the Foolproof Brewing Company story. Tell us more about the business. We have a really unique way that we think about beer and brewing. 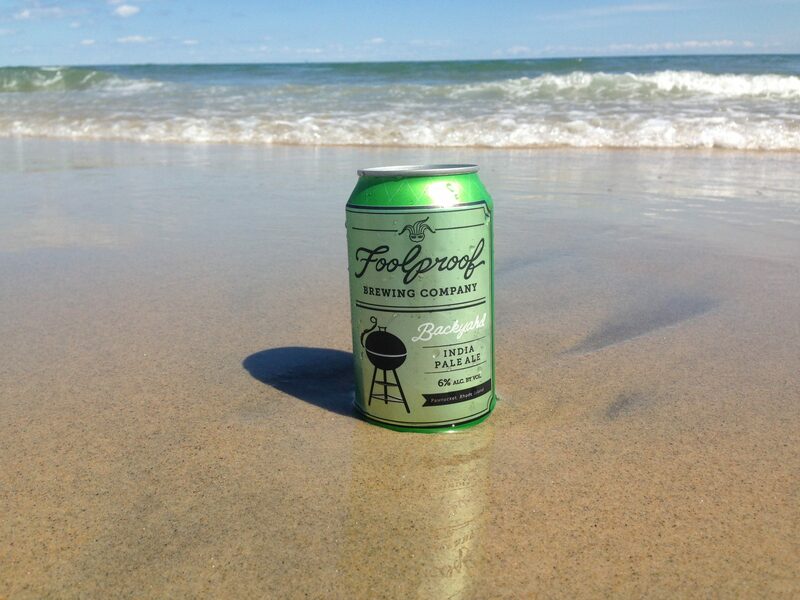 Everything about Foolproof’s beers and brand revolve around the customer experience – so much so that we actually pair our beers with life experiences, moods, and even the weather. This allows us to connect with beer lovers regardless of where they live. We extend this experiential approach to our brewery taproom, where we offer tastings, tours, and numerous fun and engaging events throughout the year. 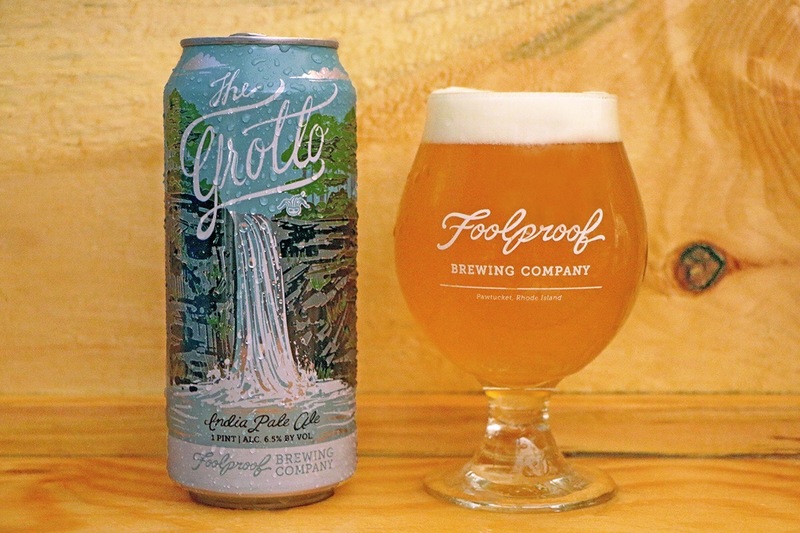 Foolproof’s beer portfolio has really evolved since we first opened in 2012. 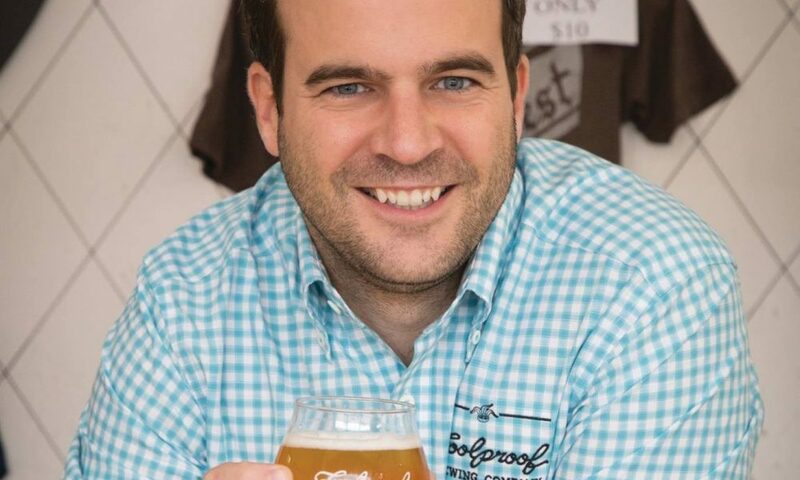 We’ve shifted from producing more classic styles toward brewing ales and lagers that feature unique (sometimes bizarre!) ingredients. 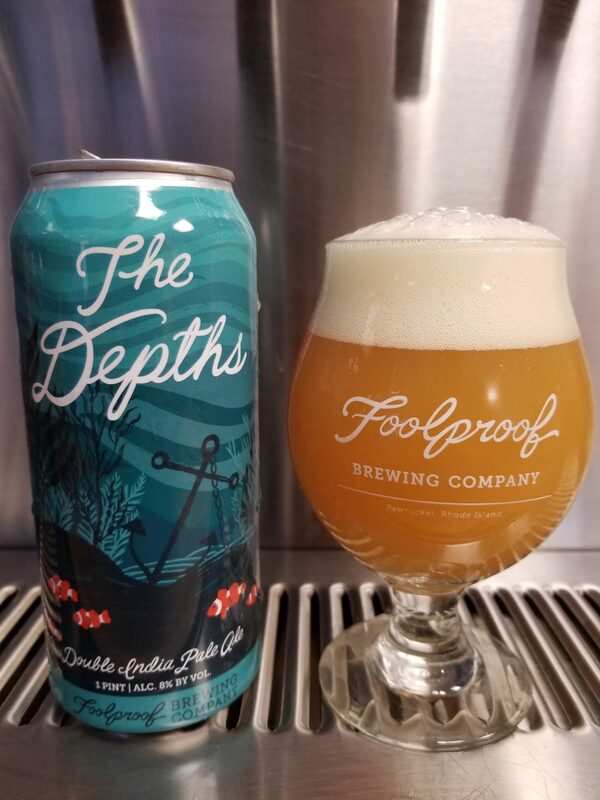 Some of our most popular current offerings include a peanut butter porter, a gose brewed with kelp, a pale ale with blood orange, and this summer, we’ll be releasing a dry-hopped sour ale with pineapple. 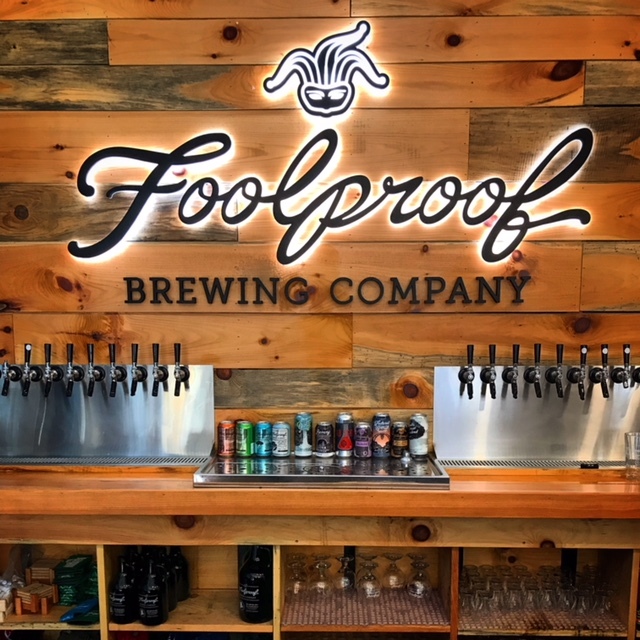 If you’re reading this article, we hope you’ll come down and visit Foolproof. We’re less than an hour from Boston, and we’re open Thursdays and Fridays from 4:00-7:00 and Saturdays and Sundays from 1:00-6:00. Honestly, I’ve never really believed in the idea of luck. If you do something long enough, you’re going to have good days and bad days – it’s just a statistical reality. That being said, I feel incredibly fortunate for all of the people who have supported Foolproof along the way and have allowed me to turn this dream into a reality. My family and friends, employees, our fans, investors, business partners – I owe them all so much.